How many times have you purchased a product after a friend recommended it to you? When you’re flipping through social media and an ad for a new kind of beer shows up, who convinces you to make the switch from your regular brand? Your buddy who already tried it. The endorsement of our friends is a powerful influence. We trust people who think like us. Yet, even more, we trust people who—though they may be vastly different from us—have proven true to their word and taste time and again. So, when our true friends recommend something, we take heed. When an employee of a company truly loves their job what do we do? We ask why they love it. We want to hear the endorsement that follows. When he or she is telling us everything they love about the company, we can’t help but be captivated by the passion they portray. Passion captures us more than charisma ever could. And it is this passion which makes us want to make a career change, or at the very least invest in the product or service our friend so passionately advocates. This is the power of employee advocacy. While the usual digital marketing strategies are still lucrative, employees who truly believe in what they are doing can give you an edge by improving your SEO and creating the organic lead flow for any business big or small. 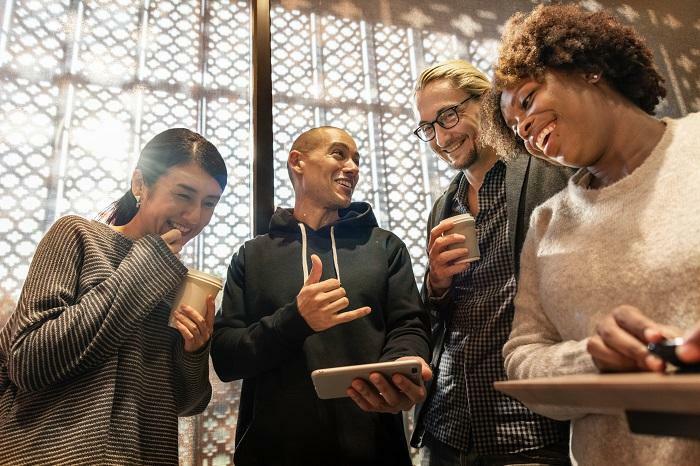 According to a recent post by Everyone Social, “Employee advocates are simply employees who share their support for their company, brand, product, or services on their social networks. It is also sometimes just referred to an employee advocacy.” This simple definition opens up an entire world of possibilities for the business world. In the 21st century, company culture has become a huge priority in business upstarts. Healthy company culture leads to employees who are more than colleagues; they become personal friends. Healthy company culture means that team communication is smooth—and when it isn’t, it’s worked through so the team comes out stronger than before. Healthy company culture also means that employees can’t help but love their job—even though the most mundane paperwork that RPA should be doing. This environment is ripe for leveraging all the benefits of an employee advocacy program. Healthy company culture leads to, “companies leveraging their employees as digital influencers and encouraging them to become an extension of the marketing department.” This improves your organic rankings. This is the result of employees sharing on company handles with specific brand hashtags. The sharing can be anything from company blog posts to sales that are being run. However, the most effective form of sharing is the content that employees themselves have generated. Why? Their friends are going to be most interested in their recent accomplishments. Whether this is a promotion or their place in a marketing campaign, most people are willing to simply click and check out something their friend achieved. By encouraging the sharing of employee-generated content, companies are showing consumers their human element. Oftentimes corporations appear to be these faceless monopolies that are perceived as a necessary evil in the system of the world. However, by encouraging employee involvement in SEO and marketing campaigns, companies show a softer side to themselves. Logic does not make sales. Emotion makes sales. A logical person knows they can go to Amazon to get just about every practical item they could ever need. However, a person whose emotions have been engaged by a passionate friend will be more likely to forgo the convenience of Amazon and click through to your brand’s site. Whether this is merely to support their friend or they’ve been completely converted, your ad click-throughs will go through the roof. 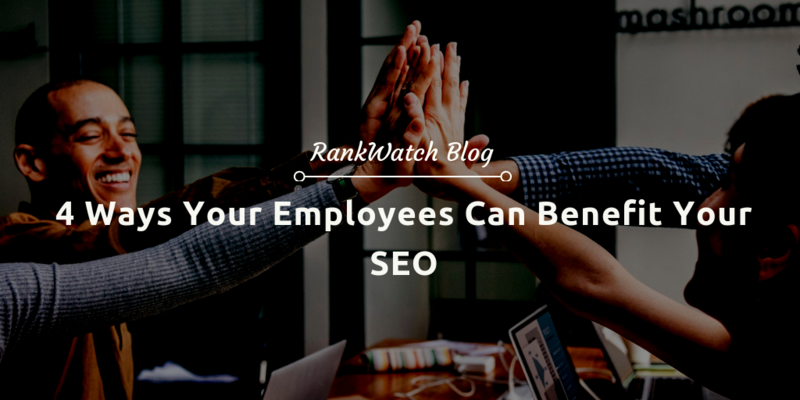 We cannot forget to mention: your employees are a diverse body of people, with interests and connections that are beyond valuable for SEO. By engaging your employees on social media, you open yourself up to an entirely new demographic of exposure. Not only does this increase your chances of new leads sharing your content but, every single one of your employees knows someone with a shop, a blog or an affiliate marketing connection. When those friends engage with your brand, the possibilities of organic link backs on some of these sites are almost guaranteed. Business is a numbers game, but it’s also a people’s game. Engage the right people, and you’ll never run out of numbers. While every company needs SEO and marketing departments, creating an employee advocacy program is the greatest extension to those departments. These are people already on your payroll who are actively helping promote your brand—sometimes even off the clock! Their residual influence in their personal and professional sphere will potentially bring leads for years to come. However, one thing should be noted. 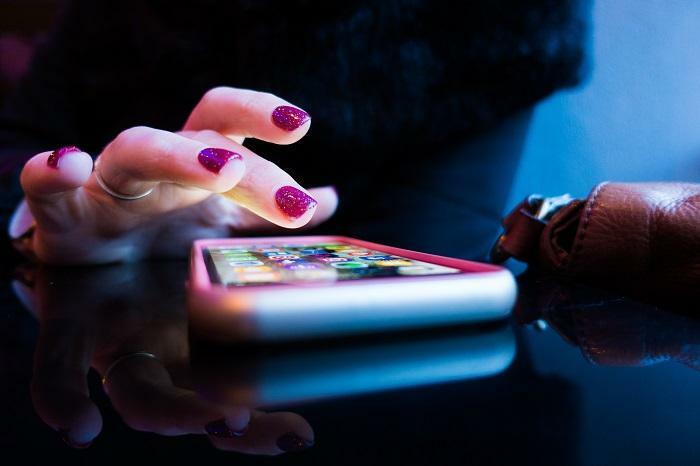 Since these employees are not specifically part of the marketing department, companies should lay down employee guidelines for interacting with social media—both personally and professionally. 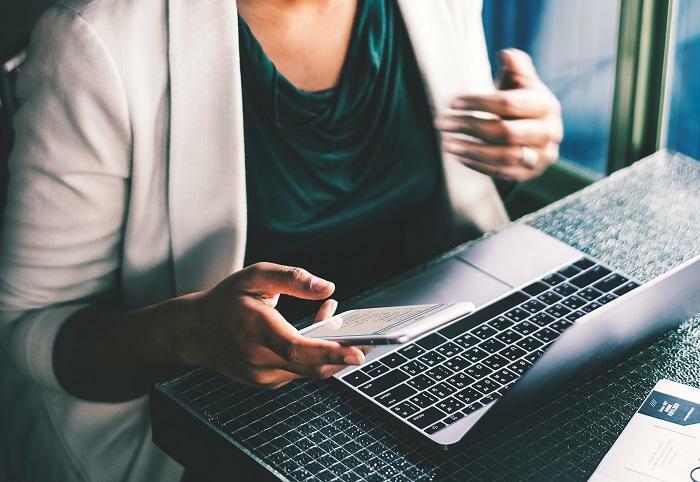 These guidelines will help some of the less subtle wordsmiths and the not-so-tech-savvy members of your team to craft posts that will be useful. Not having guidelines for social media could result in the opposite effect you wish to have on your brand. Offering a class or training for your employee advocacy program is highly advised. Not only will this ensure that positive messages are being posted online in the proper way, but this will also improve company culture and camaraderie. Including a social media brainstorming session in your weekly meetings is a good idea to do across departments. This allows your employees to come up with a unique plan to engage with their natural market. SEO is a tricky aspect of Google’s website ratings. While Google is explicit about their qualifications for high search engine ratings, some of the execution can be a bit nebulous, especially when it comes to social media marketing. However, some benefits are clear. * By having employees spread web content like tweets, videos, and blog posts, the hashtags and keywords will appear more organically in searches. Consumers love to see actual people advocating for a product or service rather than just the brand’s official social media and webpage. * The backlinking generated by employee advocacy naturally enhances the SEO rating as well. As long as quality stores, blogs, and sites are backlinking to your site, your SEO rating will go up. The added traffic from click-throughs in these backlinks will also do wonderful things for your Google Analytics report. * Lastly, the more real and live people you have engaging with your content, the better your circulation will be. The greater your feedback, the more chances you’ll have for people engaging with your content. The greater content engagement, the more Google will see that you are producing quality content that your customers want to consume. This illustrates the legitimacy of what you are trying to accomplish and offers greater credibility to your site and brand as a whole. So while there is some discrepancy on the internet about if social media directly affects SEO, these subtler aspects certainly cause a big impact on your online marketing campaign. At the end of the day, organic traffic and SEO can be improved greatly through a well-executed employee advocacy program. 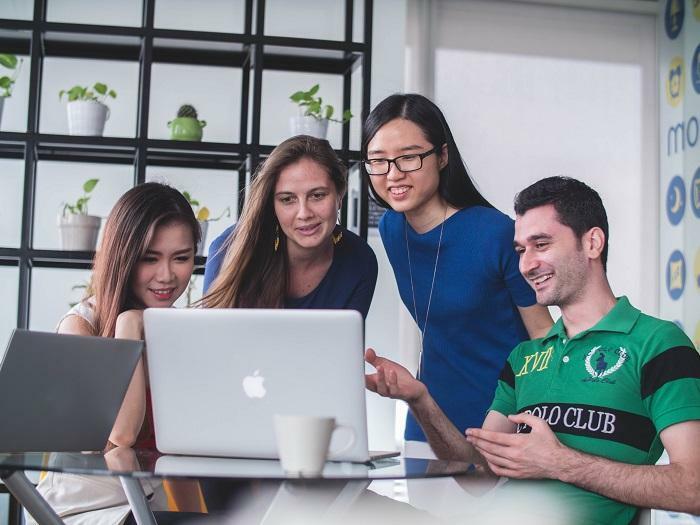 Getting your employees involved with multi-department projects will not only boost a sense of company community but also allow them to feel appreciated and valued as a well-rounded individual. Happy employees speak positively about their work environment. This positive attitude directly reflects on the management and the product or service itself and speaks volumes to all the would-be customers around them. People flock to companies that treat their people well. So developing a healthy company culture is a must for any company wishing to turn their employees into advocates. The endorsement of a friend is always more effective than the endorsement of a flyer, but getting your employee to endorse your flyer… well, that’s next level. Not only will your employee have the material to show their friend, but they’ll have the excitement and the knowledge to explain everything. It’s a win-win. Engaging employees in the marketing process is really the best move any company could make towards lead independence. And truthfully, it’s the best move a company can make for its people.